Looking to hold a private party or business meeting in Greenwich? With a stylish first-floor function room and a convenient location near Maritime Greenwich DLR station, the Spanish Galleon makes the ideal venue. The pub’s function room boasts its own private bar, and is suitable for wedding receptions, parties, wakes and meetings with up to 45 guests. Catering can be provided through a choice of buffet and function menus, and business facilities are available for conferences and meetings, including a 70 inch screen for presentations. 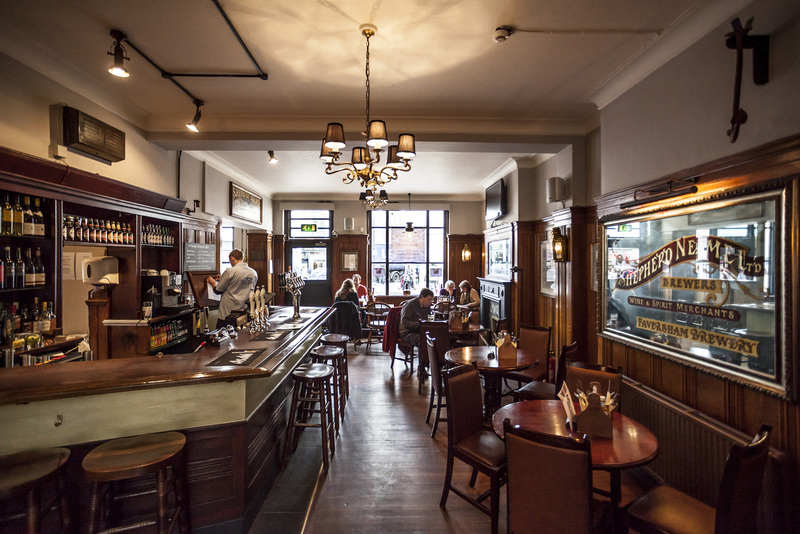 The pub is already home to a local writers club and the Greenwich Toastmasters, so if you’d like to use the function room for your group get-togethers, please just in touch.